Stylized vs Photorealistic Modeling: Which One is Better? 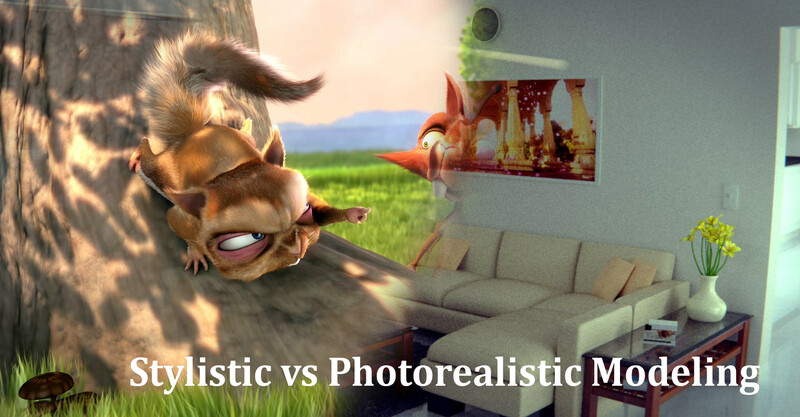 Stylized Modeling vs Photorealistic Modeling: Which One is Better? There are two main types of 3D models: Stylized and Photorealistic. Let’s have a look at the difference between the two and when you should use them. The benefits of stylized models are that it can look artistic and appealing. Stylized characters tend to look more expressive and alive. It’s part of the reason why Pixar characters have always been memorable. It seems that photorealistic characters can sometimes look a bit dull and un-expressive compared to stylized characters and can sometimes have that uncanny valley type of look (although films like Avatar are starting to change that). On the technical side, as a 3D modeler, you will find that working with stylized models to be a lot simpler and more efficient than photorealistic models. Due to the simple nature of the models and the fact that stylized models rarely tend to strain the CPU compared to photorealistic models, you would find modeling stylized objects to be fun and enjoyable. Your models will also use up less storage space giving you the ability to fit more models in one scene. Also, you can always avoid criticism from haters since abstraction through stylized models tends to be an artform in itself and can be difficult to criticize. 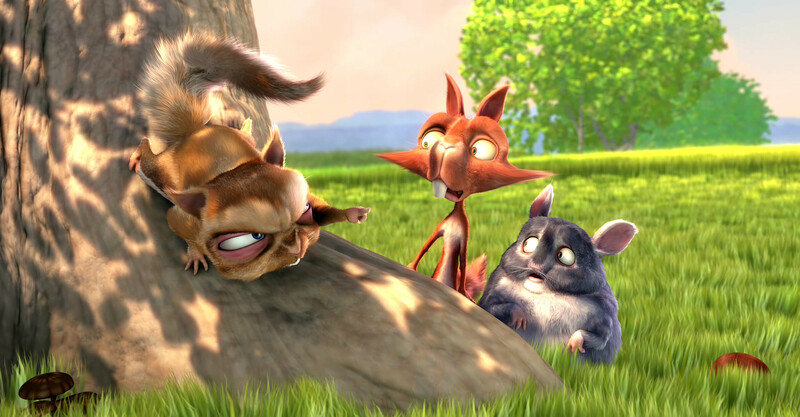 The downside to stylized models is that it people tend to have a perception that stylized is targeted for children. This is probably not a real downside and I don’t hate children. But generally, it seems people tend to avoid stylized modeling as they think it’s associated to children’s cartoons. Photorealistic modeling just tends to be more popular. Also, due to the simplistic nature of stylized models, one may tend to admire the works of a photorealistic modeler more than a stylized modeler. Photorealistic modeling aims to simulate eye-for-eye a 3D object that looks exactly like the real-world object. This can serve many purposes. If you want to do 3D modeling for the medical or dental field, or perhaps even architecture, accurate and photorealistic modeling skills are very much essential. A hospital wanting you to simulate the human face for some anatomy purpose, would not be too happy if you threw them a box with eyes. If you actually did that, I would refrain from asking them to be a referee for your next job. 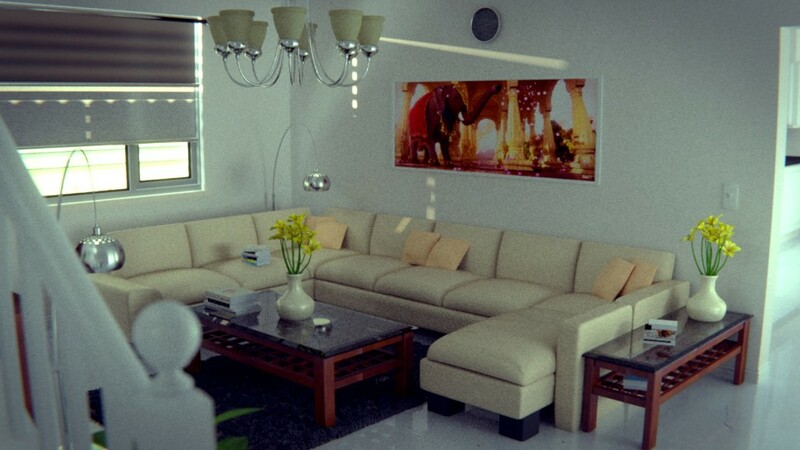 Photorealistic modeling is also becoming very popular in filmmaking and game development. There is just something cool about making video that appears to be from a video camera but you later have your mind blown when you realize it’s all CGI. It’s as if the real-world is a boring and mundane place that we have to simulate the exact same thing using computers and our own skill. Nevertheless, it is undeniably exciting though. Films like Terminator Genisys, illustrated awesome looking photorealism when they recreated a younger version of Arnold Schwarzenegger. You’ll have to see the scene for yourself. It looks exactly like the younger Arnold Schwarzenegger and you would think that is video footage, not CGI. Also, there was that advertisement where they recreated actress Audrey Hepburn. I didn’t believe this was CGI when I saw this. I was so convinced it was real. My mind was blown when I saw this. This is something you really need to see for yourself. Of course, lighting and rendering played a major part in those, but demonstrating that you have the ability and skills as well as what it takes to create photorealistic 3D models can become very handy indeed. The benefit of photorealistic models is that just looks awesome and insanely real. The fact that you can replicate the real world and create your own world the way you want it creates a lot of excitement. The medical and architectural folks value photorealistic modelers as it can help them for simulations and visualizations. Thus, job prospects tend to be higher for a photorealistic modeler than a stylized modeler. The downside though is that you need to have a great eye for detail and may need to refer to real-world measurements to get everything looking right. If details such as proportion is even a little bit off, then it tends to look weird. This is especially true for characters. Making sure every model in your scene is correct in terms of proportion, size, etc can be a little annoying without real-world reference/measurements. Also, rendering times can be CRAZY long. Photorealistic rendering would need to calculate light bounces and this takes a huge amount of time. 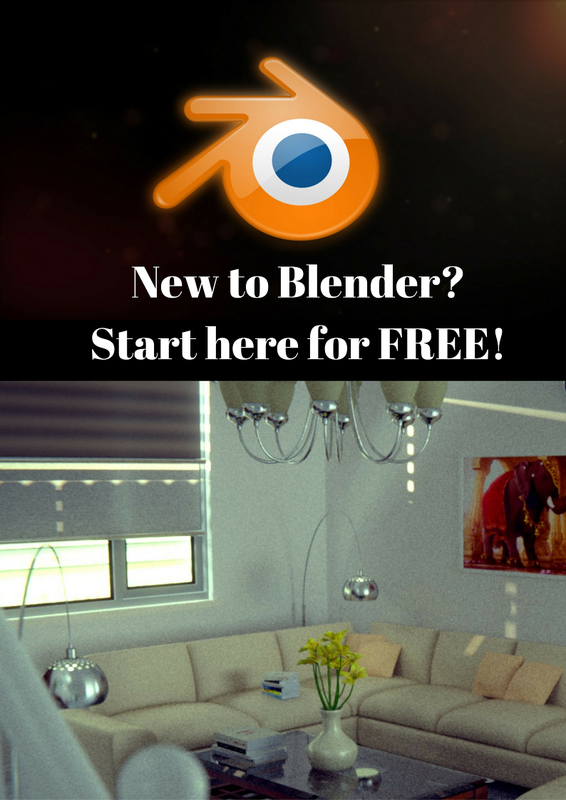 Newer rendering engines these days are finding ways to solve this issue and carry out real-time rendering utilizing your computer’s GPU instead of CPU. It’s important that whichever type of 3D modeling you choose (Stylized or Photo-real), that you stick with that throughout your project. It is usually quite odd to mix the two styles but don’t take my word for it. Pixar’s The Good Dinosaur has pulled it off with ease. But there’s still a part of me that can’t help but feel a bit odd when seeing cartoony dinosaurs set in the backdrop of some stunning, photorealistic landscape imagery. I also can’t help but feel like it would probably have been awesome to see photorealistic dinosaurs than the cartoony ones. But that’s just my own opinion anyway. All in all, one isn’t better than the other. Both have their own merits and downsides. Pick whichever appeals to you most and stick with it!